Leaders of the Brics group of countries - Brazil, Russia, India, China and South Africa - have stated they are going to put in place a $100bn ( £65bn ) fund to safeguard against financial shocks. Brics leaders are in Russia to participate in the G20 summit in St Petersburg. The shift comes because emerging economies throughout the world are affected by the belief that the US will reduce its key economic stimulus program in the near future.This has meant investors have been pulling out money, distressing currencies of emerging countries. The Brics Heads of government indicated the particulars of the fund were still being ironed out but close to conclusion. "The program to create a Brics currency reserve fund is at its concluding phase," Russian President Vladimir Putin stated during the course of the G20 summit in St Petersburg . Against the US dollar, the Indian rupee has weakened 24%, South Africa's rand pretty much lost 17%, Brazilian's real 15% and Russia's rouble 8% ever since May. China's yuan which is trading within a 1% range of the daily rate set by the country's central bank has strengthened slightly. The most recent shift to create the fund will be viewed as an effort by the Brics Partner countries to take on any possible unpredictable fluctuations in their currencies. China is going to contribute the largest part of the fund by injecting $41bn to the fund, with Brazil, India and Russia is funding the BRICS reserve fund by $18bn each and South Africa $5bn. 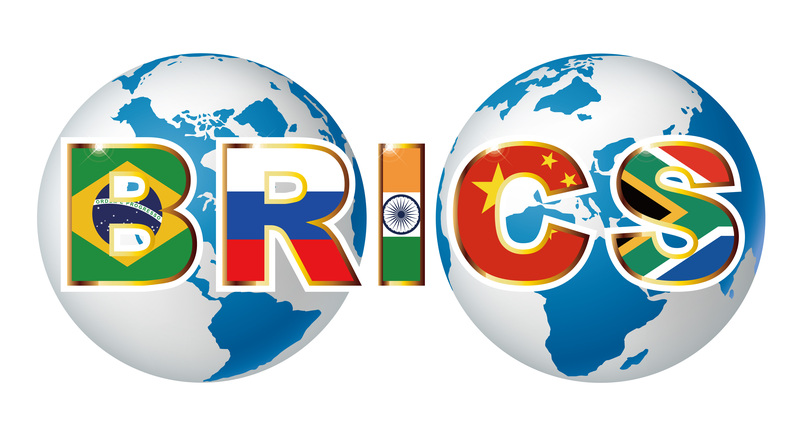 Already this year, the Bric region countries outlined plans for the creation of a new BRICS development bank to finance infrastructure and development projects across the developing nations.